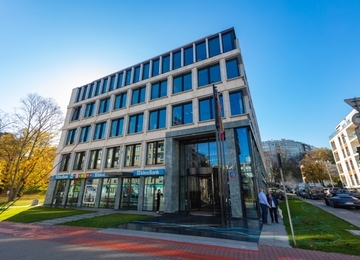 Twarda 2 office building is an independent office part of the Cosmopolitan apartment building, located at 2/4, Twarda Street. 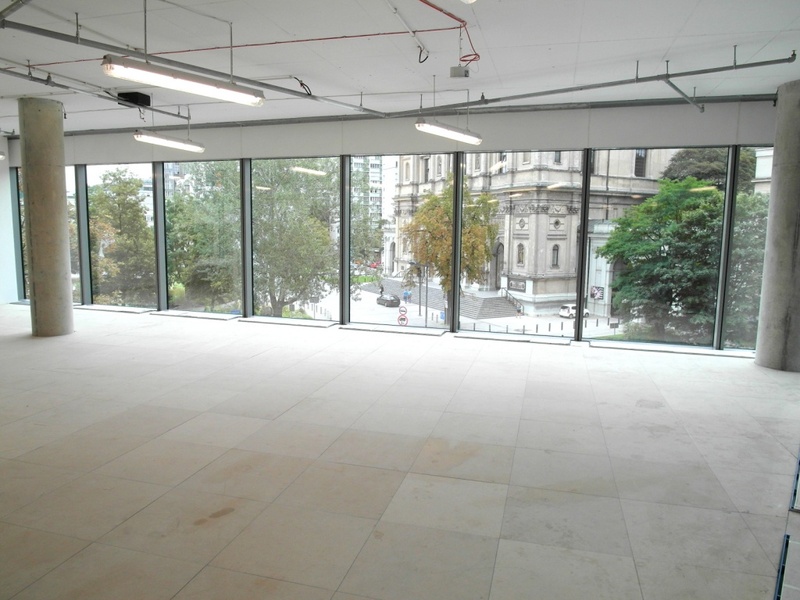 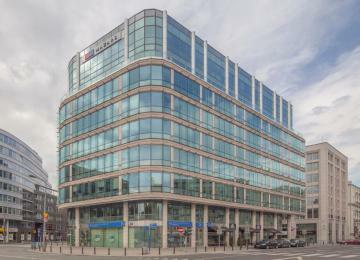 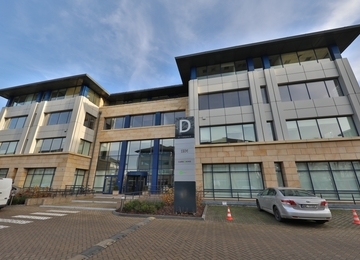 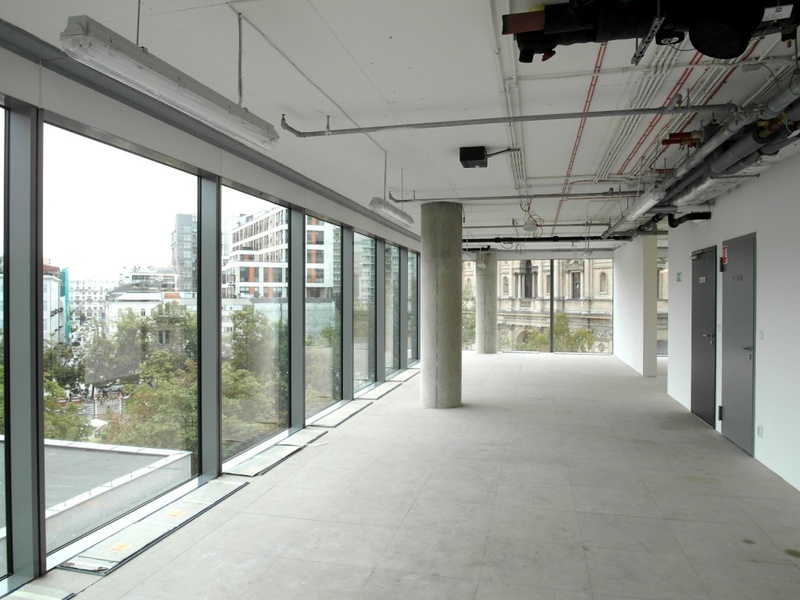 The investment provides its tenants with over 1,200 sq m of modern office space for lease. 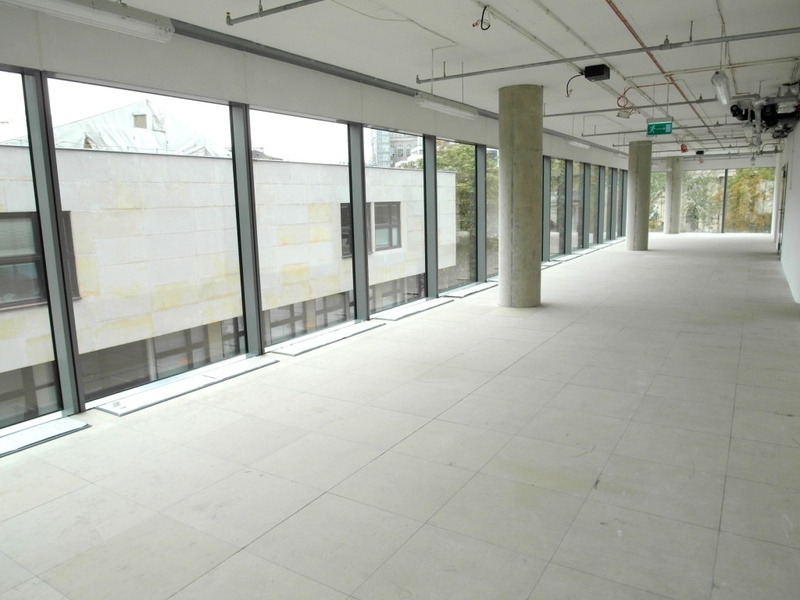 Typical floor plate is approx. 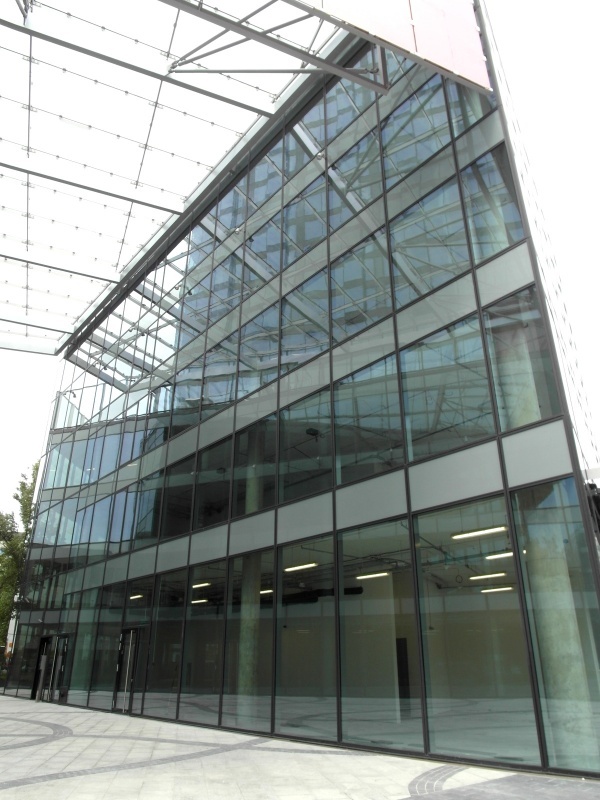 300 sq m. The object is equipped with among others: raised floors, suspended ceilings, telephone, computer and electric cabling, optical fibers, as well as the BMS. 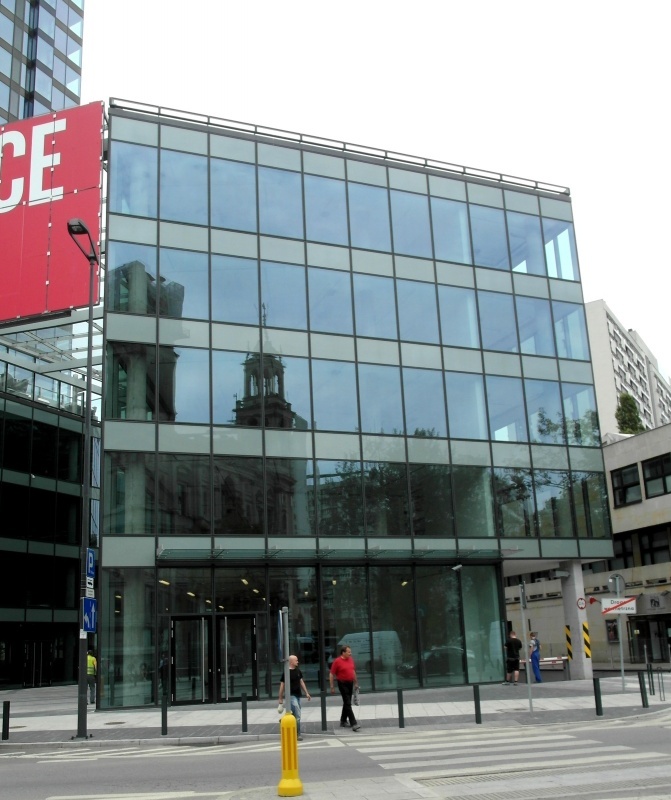 Building access control, security and reception insure tenants’ safety. 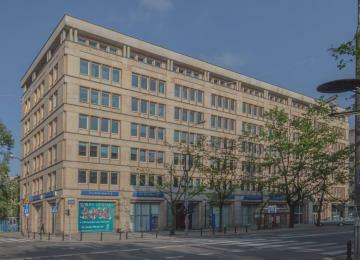 In Twarda 2 office buliding there is emergency power supply installed in case of any power interruptions. 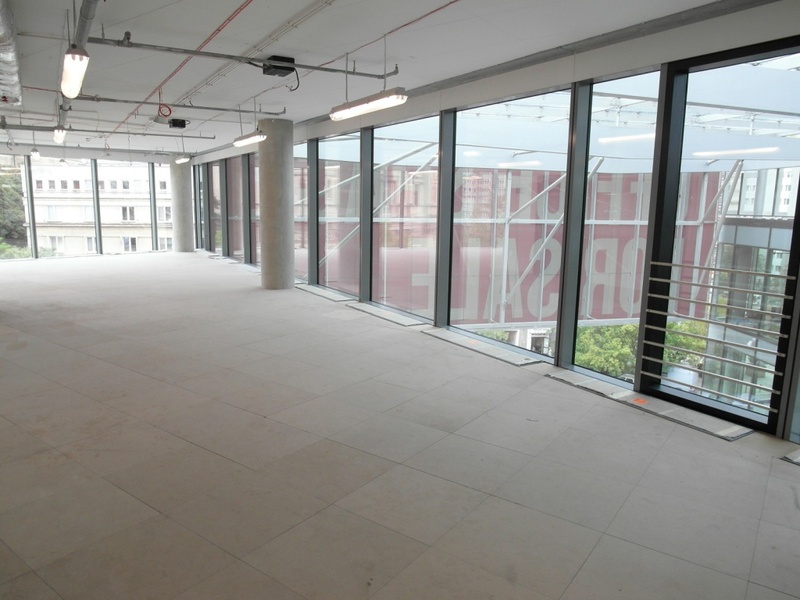 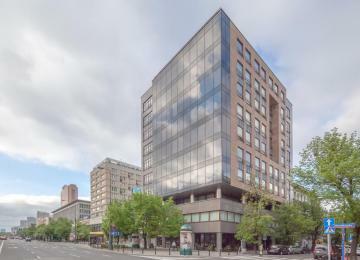 Additionally the tenants are provided with 24 parking spaces. 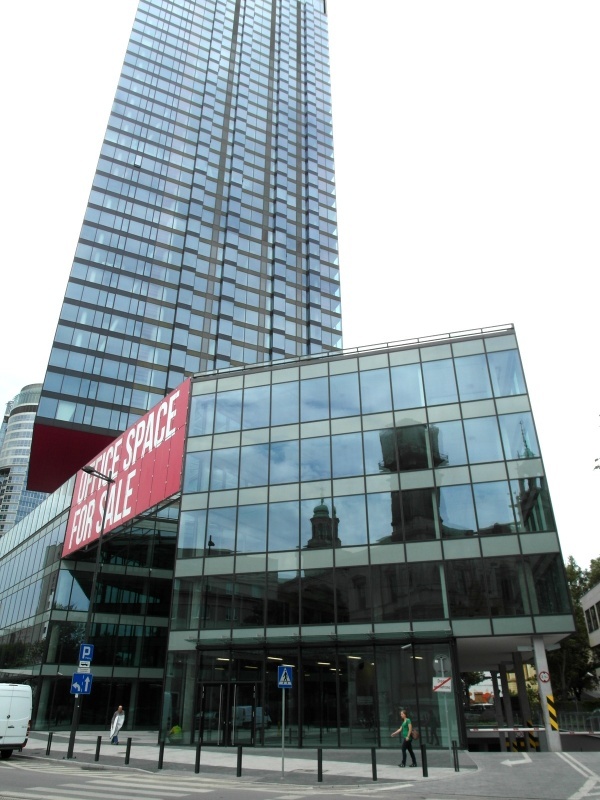 Proximity of the tall and modern apartment building makesTwarda 2 building a very prestigious and original place, easily seen from almost any part of the city. 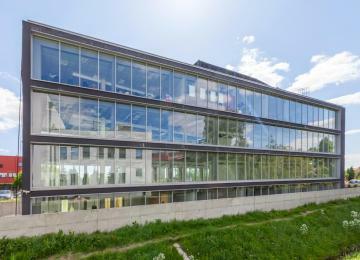 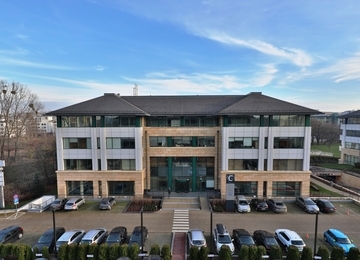 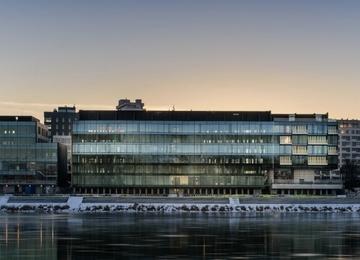 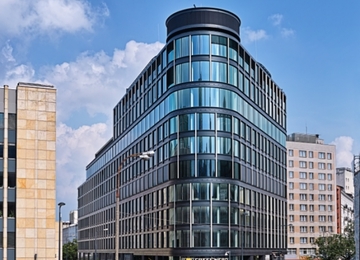 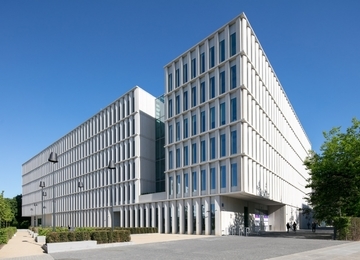 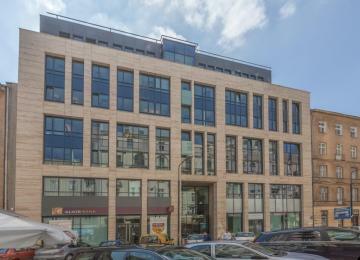 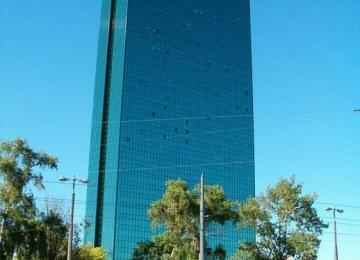 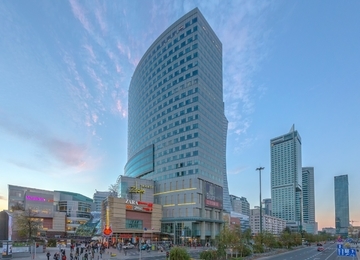 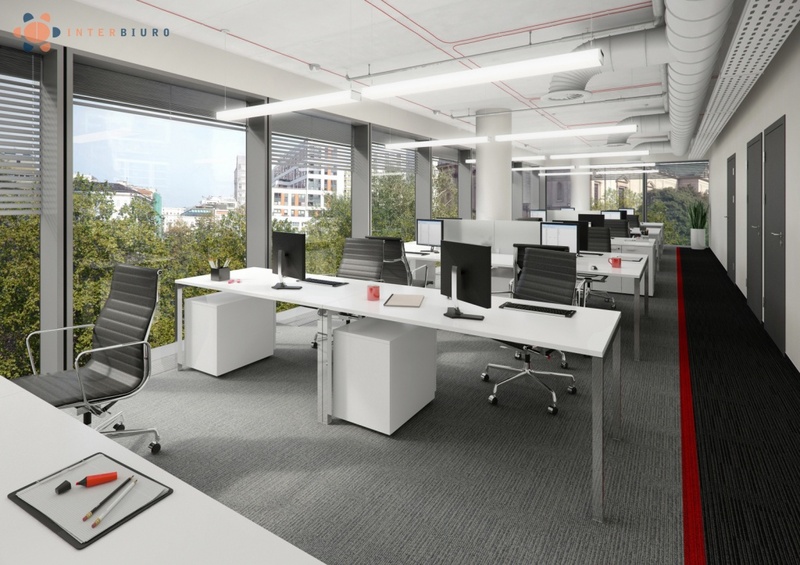 The central location of Twarda 2 office building makes it a very prestigious and convenient place for all the tenants. 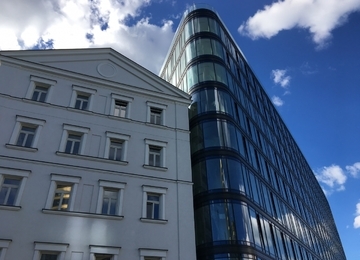 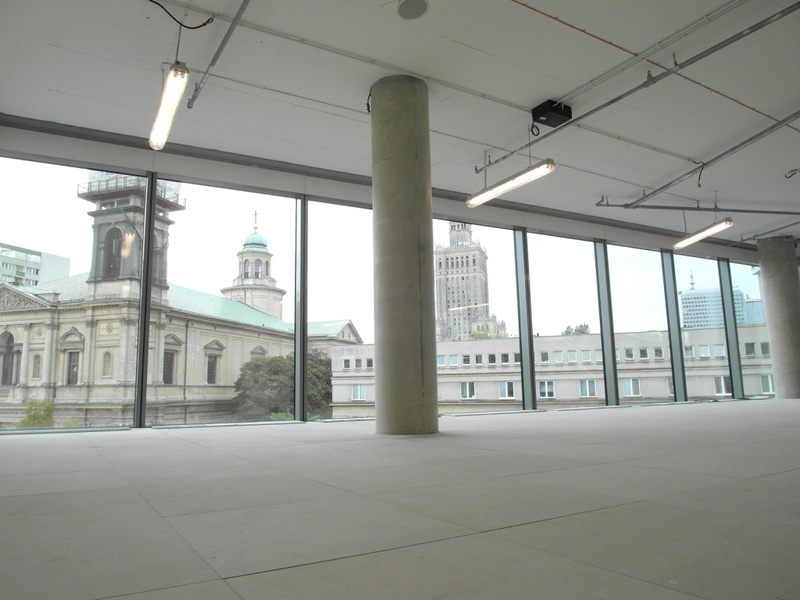 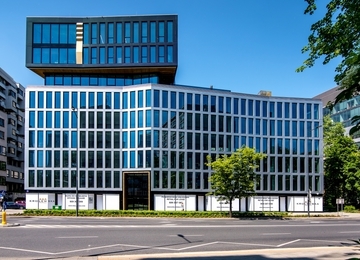 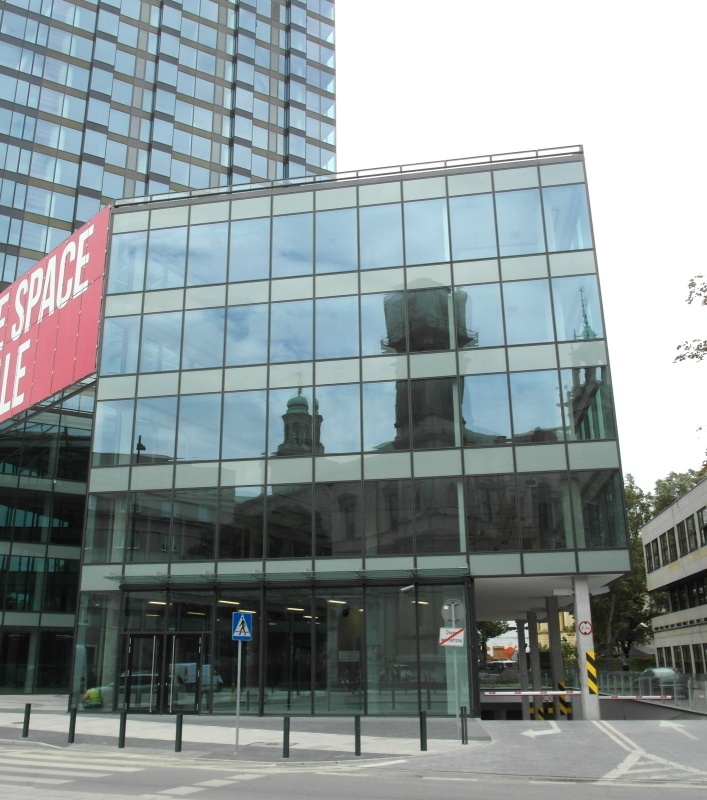 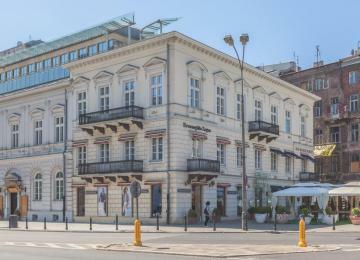 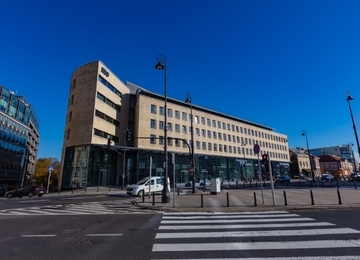 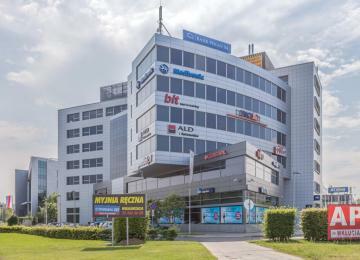 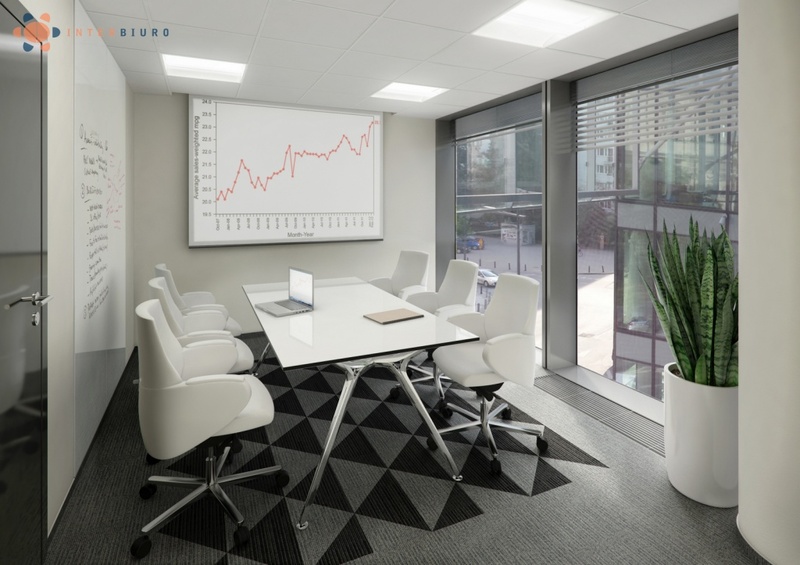 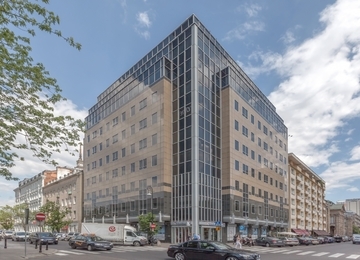 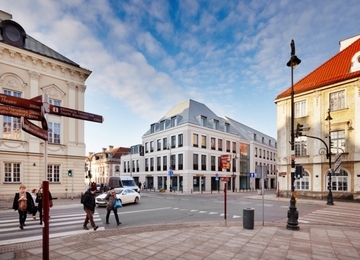 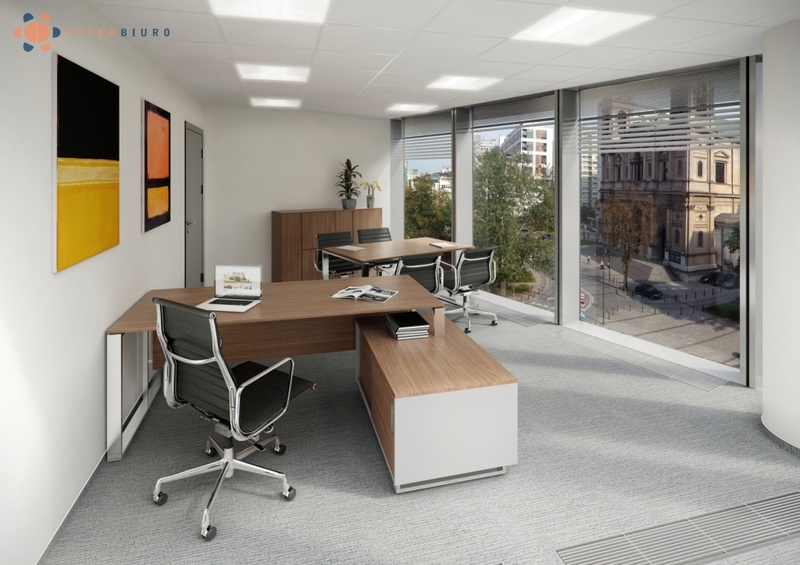 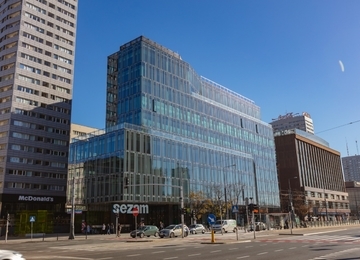 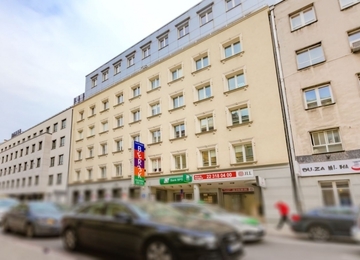 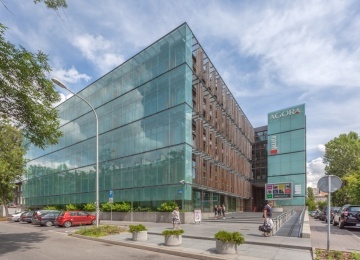 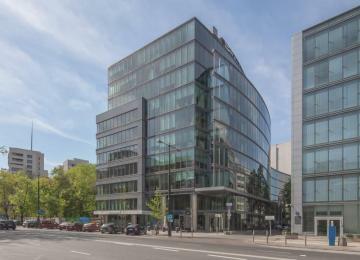 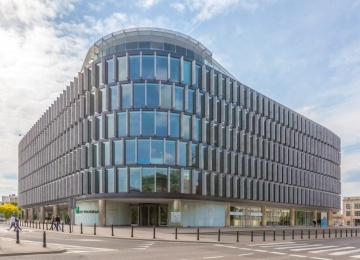 Due to the nearby located streets Jana Pawła II, Marszałkowska as well as Jerozolimskie Avenue the office building is very well connected with all parts of the city. 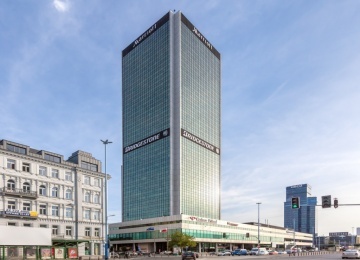 The Warsaw Central Railway Station, which is located only 10 minutes walking distance form Twarda 2 building provides a good connection with the Chopin International Airport and major Polish cities such as Kraków, Gdańsk, Wrocław, Katowice and Lódź.